Reading nineteenth-century Old West memoirs can be a fast way to fall asleep — unless they have been written in the twentieth and twenty-first centuries by San Angelo novelist Preston Lewis, a Spur Award winner and former president of the Western Writers of America. 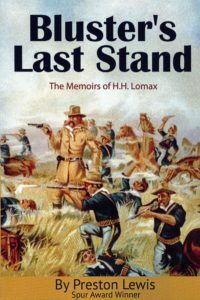 Bluster’s Last Stand is the frequently hilarious fourth book in Lewis’s “Memoirs of H. H. Lomax” series. 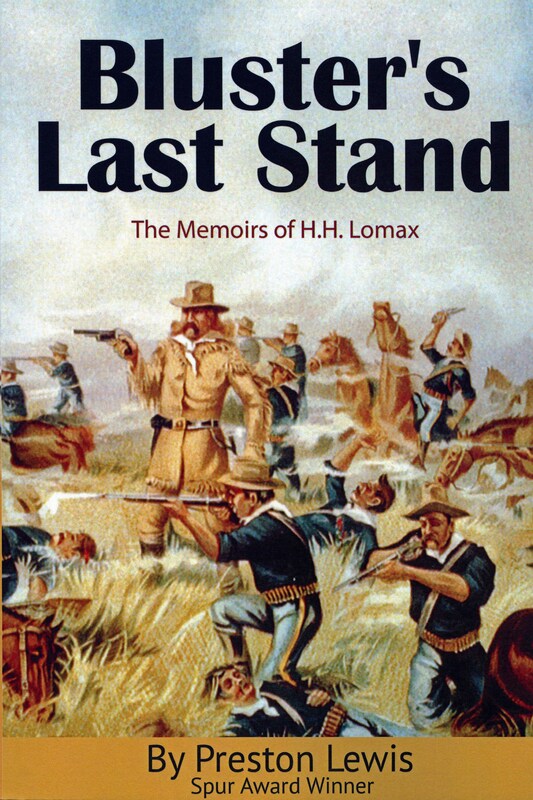 In this new entry, Lomax survives the Battle of Adobe Walls, gets into a deadly feud with General George Armstrong Custer (whom he derides as “General Bluster”), and later lands an unusual job in Buffalo Bill’s Wild West Show. Along the way, he also works as a bouncer and guard in a Waco bordello and prospects for gold in the Black Hills of South Dakota. Bluster’s Last Stand is clever, absorbing Old West entertainment, a book that delights as well as informs.